This wonderful wildflower reminded me of the “poor little Buttercup” from the operetta, HMS Pinafore. I took the photo in Northern California with my iPhone camera. It was a surprise to me that it was able to clearly capture the detail of the center of the bloom and the foliage behind it, leaving the wonderful golden petals delicately blurred. Smart iPhone. Who knew? 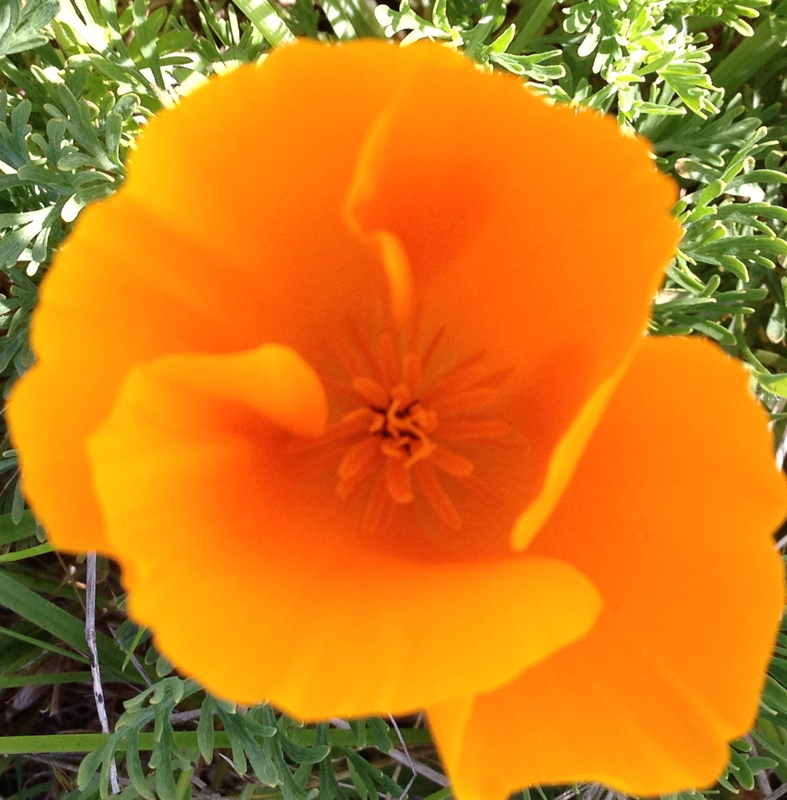 This entry was posted in Photography and tagged Buttercup, color, Flower, Focus, Golden, Nature, Wildflower. Bookmark the permalink. Gee, Meg, do you think I could do that? Guess I would have to come to Northern California, huh? I am sure she would be happy to see you. Book a trip anytime after Nov. 6.